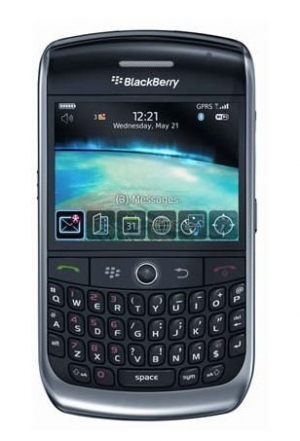 BlackBerry Curve 8900 for T-Mobile Reviewed | BlackBerry Blast! The BlackBerry Curve 8900 is out at T-Mobile and the reviews are coming in. Brighthand has taken the device through its paces and has published a nice review. Check out the full review at the link below. "The Curve has been an abiding standby for BlackBerry nation, and the newest model promises to deliver on expectations. Much of the 8900's improvements can be attributed to design considerations and software and usability."